•	Master bedroom offers a king sized bed with master bath with a walk in shower. •	2nd and 3rd Bedrooms offers a queen size bed in each. •	The den offers bunk bed with a pull out trundle. •	Flat screen TV's in all rooms. •	Dining table with bench, chairs and breakfast bar to fit big groups. •	The balcony, which is accessed through the living room and a bedroom, offers a partial view of the beach. •	Private access to spectacular beach. •	Magnificent view of the beach and the Gulf of Mexico from the pool deck is one to enjoy and soak in. Early check-in and/or late check-out can be requested but can't be guarantee until the day before check-in and until the day before check-out. This is to make sure that there will be no conflict with other reservations on same day. Let your visit speak for itself. Rentals go fast so book your vacation now! Beautiful, clean, large condo. Owner very responsive. Hope to have you family visit us again in the future. Everything was clean and beautiful! Thanks. Hope to have your family visit the area and stay in our property again in the future. Guys it's a good place to stay, it's 4 bedroom condo. Clean, they put big bottle shampoo and conditioner, 2 bar soap, dishwasher soaps. Lots of white towels and beach towels, chairs for beach and umbrella. Beautiful, fully stocked condo was perfect for our family beach trip! This year we took a family trip with my cousin and his family and found this condo to be better than we could have hoped for. There was everything we needed to have the comforts of home. It is a beautiful get away , just what we needed ! Thanks so much! Amazing time in Indian Shores! We had a wonderful week at this condo!! Location was perfect, our entire group of 6 said it was the best time they ever had on vacation. 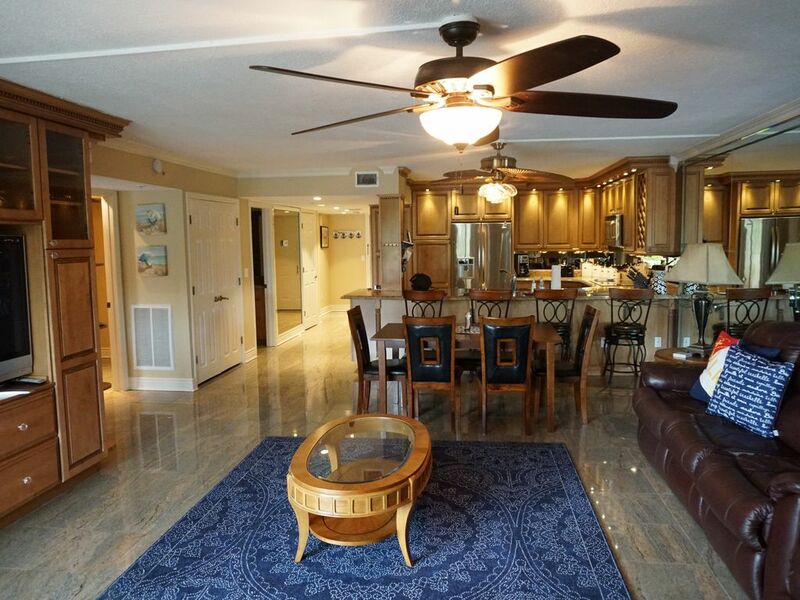 This is the best equipped condo we have ever rented and Jeremy was great to deal with. Indian Shores was everything we had hoped close to everything but quaint and quiet. Hoping to make a return visit next year!! Very clean nice place to stay. Huge pool area and right on the Gulf.